This seems like a pretty obvious flavor combination. 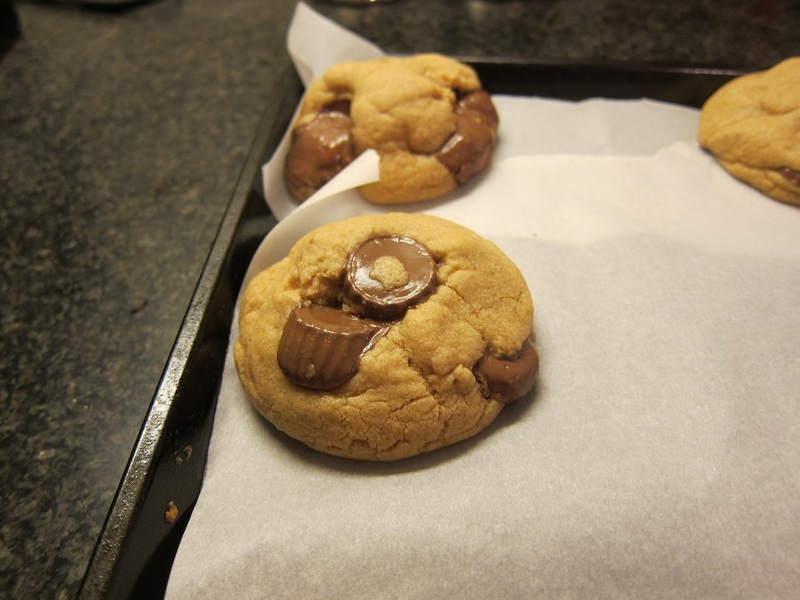 The cookies themselves are puffy and thick, but light and don’t make you feel gross when you inevitably eat too many of them, and the Reese’s are…Reese’s. So, good. 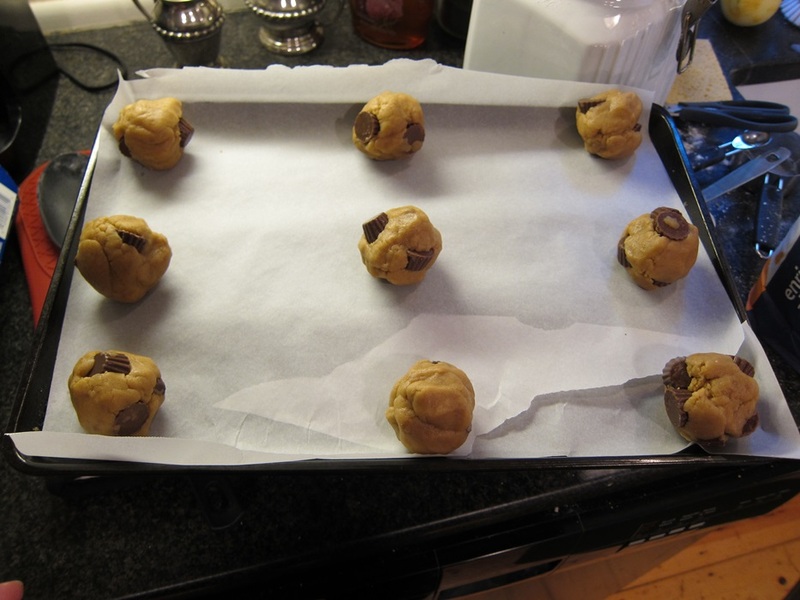 Preheat your oven to 325 degrees and line to sheets with parchment. 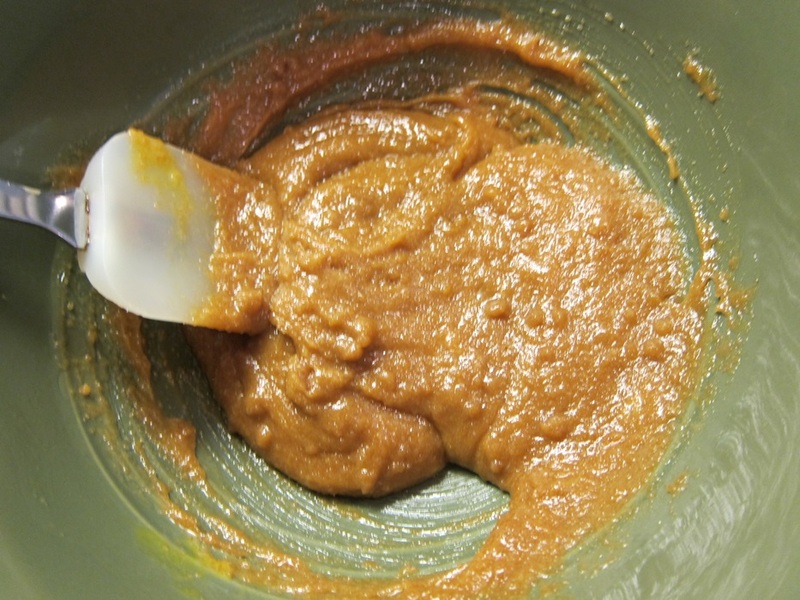 Combine the butter and peanut butter in a small bowl and microwave in 30 second increments until melted. Stir together and set aside to cool to room temperature. 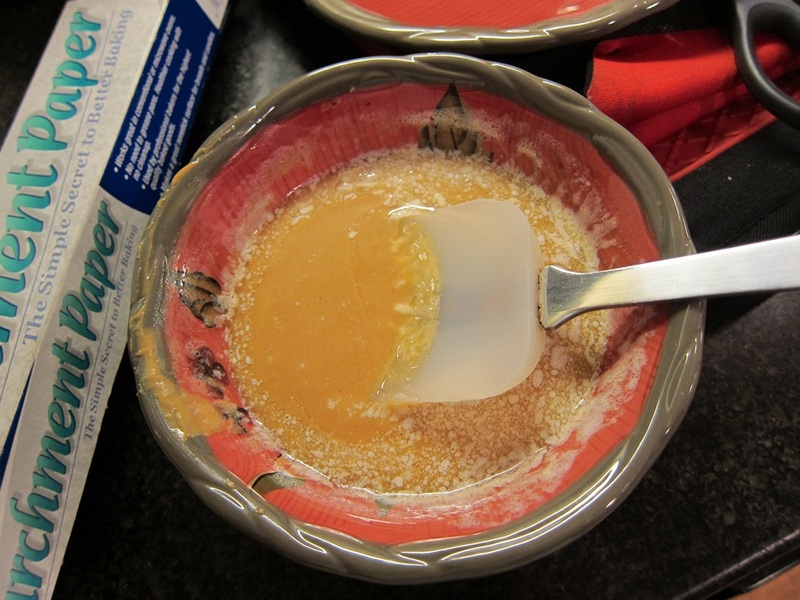 In a large bowl, mix the butter/peanut butter mixture with the sugars until combined. Stir in the egg, yolk, and vanilla. Add the flour/baking soda, and stir until just combined. 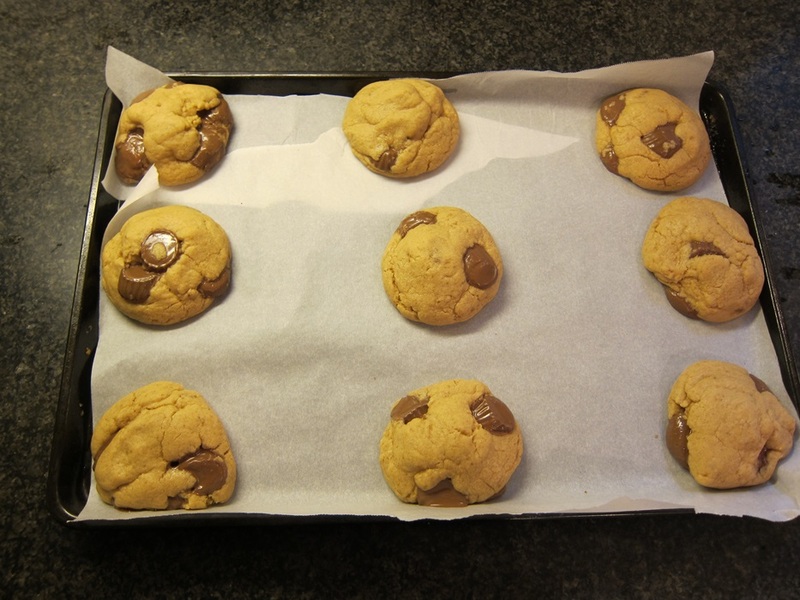 It’s dry enough at this point that you might want to just use one of your hands to knead in the last bits of flour, but don’t worry – once baked these are not dry, hard, life-sucking peanut butter cookies! Scoop into golf ball sized balls, and place 2″ apart on the lined sheets. Bake 10-12 minutes, until starting to brown at the edges but still soft in the middle. Lightly adapted from How Sweet It Is. 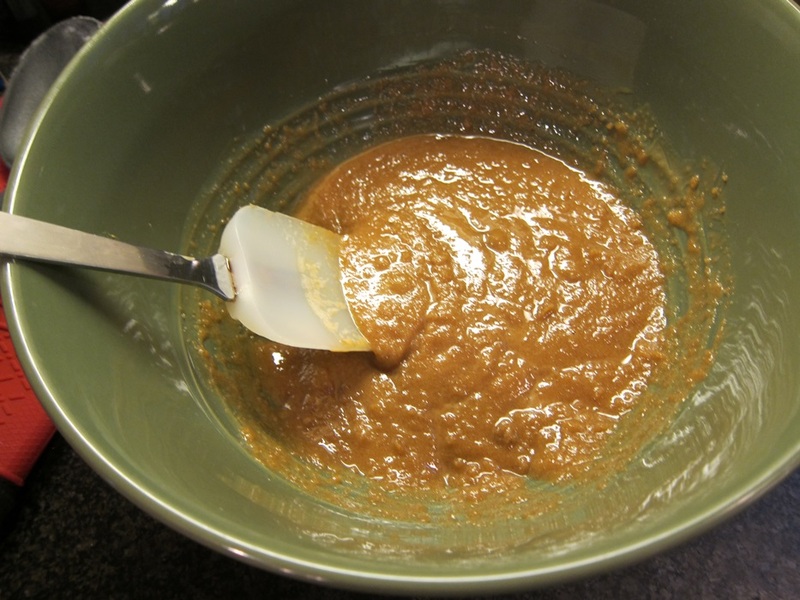 In a large bowl, mix the butter/peanut butter mixture with the sugars until combined. Stir in the egg, yolk, and vanilla. 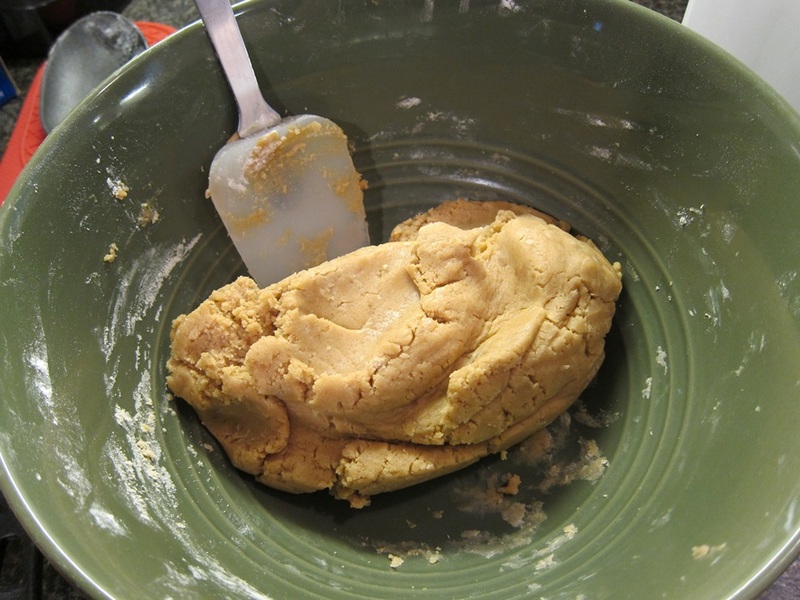 Add the flour/baking soda, and stir until just combined, kneading lightly if necessary to incorporate all the flour. 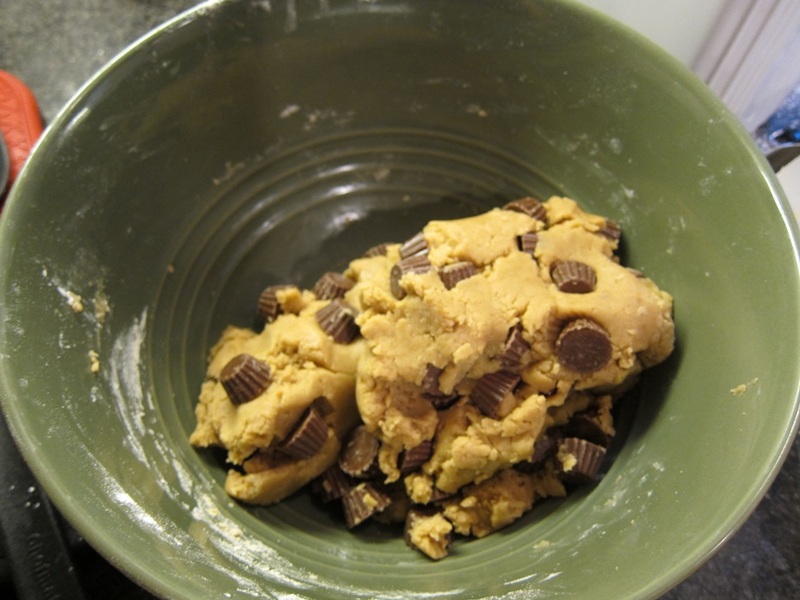 Mix in the Reese’s, then scoop the dough into golf ball sized balls, and place 2″ apart on the lined sheets. 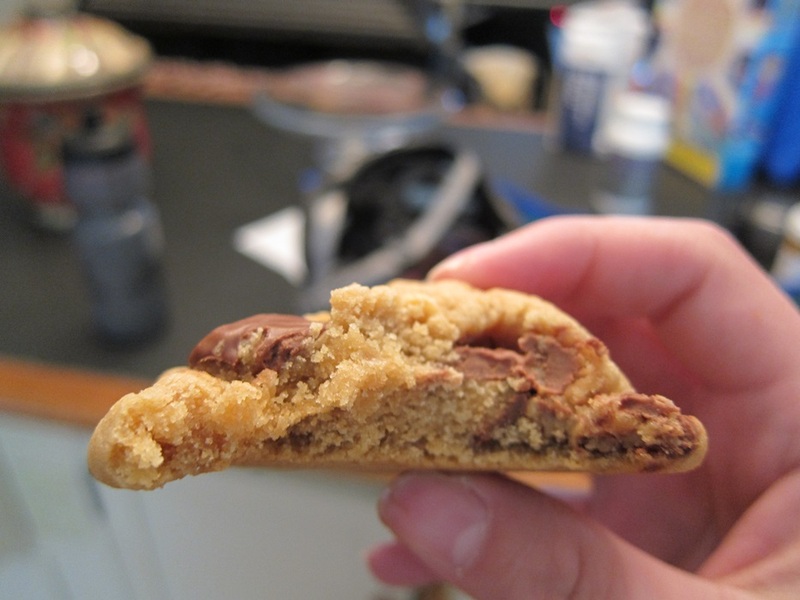 This entry was posted in Dessert and tagged peanut butter and chocolate, peanut butter cookies, Reese's. Bookmark the permalink.